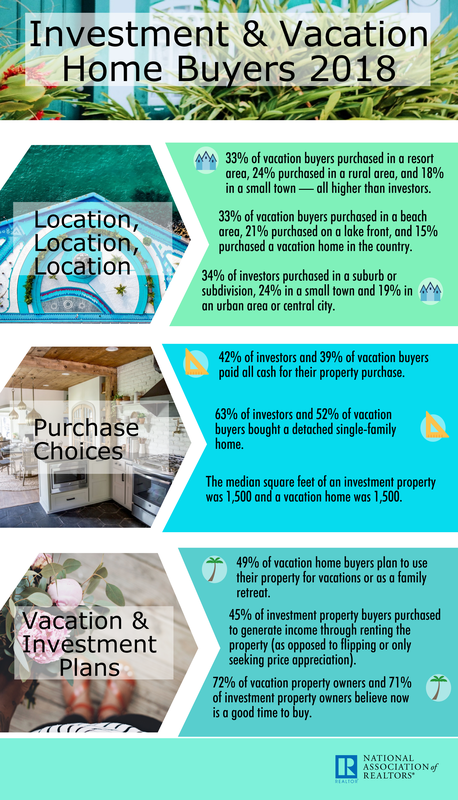 While vacation homes are obviously a big investment, they aren’t out of reach for those under the six-figure salary mark. 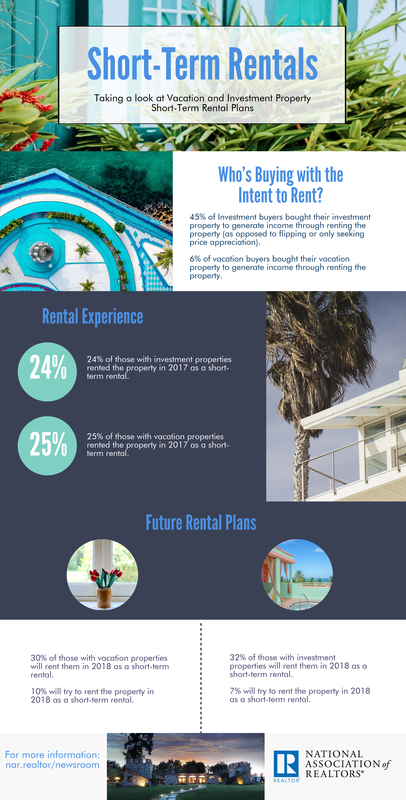 These presentation slides are from Russell Riggs' talk about legislative and regulatory issues affecting the resort and second home market. Nominations are being accepted for RSPS of the Year and RSPS Rising Star awards. They must be received by 5:00 p.m. Central Time, September 4, 2015. Take advantage of the latest marketing tools, developed by NAR, for members who have earned the RSPS certification. These presentation slides are from the webinar titled "Flood Insurance: Our Latest Challenge," given by Melanie McLane.